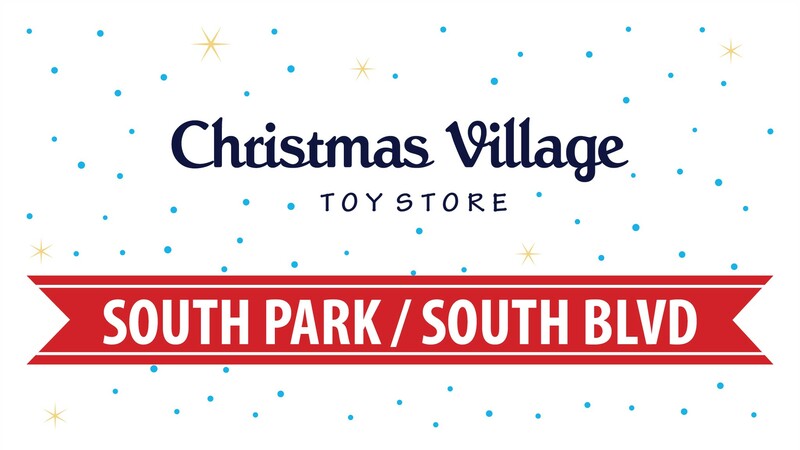 All volunteer positions for the South Park Christmas Village Toy Store on December 15th! TO SIGN UP; CLICK ON "REGISTER"
CVTS isn’t conducive or safe for ages under 12. Please come join us as we have the Christmas Village Toy Store (CVTS) at our South Blvd. campus this year. You will see over 65 different volunteer roles. This is a great serve opportunity for your LifeGroup, friends, or individually. Come be a part of a fun-loving and engaging time to be in community with our neighbors and be sure to wear something festive for the event!! Check out the other serve opportunities for CVTS listed below. To come together as a family of God to love and support our neighbors! Share this opportunity by embedding it on your website. Note: The name & link to this opportunity/need will automatically be included for you.